Here we discuss the cause and result of the Pacific War, waged from December 1941 to August 1945. Both the Americans and the Japanese had their own goals and reasons to fight this war and both share heavy responsabilities in regards to why the conflict was fought in the first place. What were Japan's objectives in attacking the United States? Pearl Harbor happened for a reason. Japan was short of fuel -- of raw oil, and they were also conducting a war in all of East Asia, a war that had started in 1931, well before the US entered the conflict. They needed fuel and resources to keep the war going in China. However, resources have always been scarce in the Japanese mainland itself, so Japan needed to keep pushing further and expand the territories of their Empire. In the late 30s, the US, seemingly embarassed by Japan's war against China, signed an oil embargo around Japan. For the Empire of Japan, no oil meant the practical fall of its power as a major political, military and economical actor in East Asia. It was unthinkable. There was no other option but war against the United States. Japan couldn't win a war against the USA, in the sense that they couldn't straight up invade the US mainland and conquer Washington, and force the US to sign an unconditionnal surrender treaty. It was simply out of their reach, militarily and logistically, even if the whole Pacific had already been under their control. However, Japan could wage a naval war against the USA in the Pacific, remove their fleet there, so they could do whatever they wanted in East Asia without the Americans interfering. Thus that was Japan's main goal: to eliminate the US threat BEFORE it could mobilize its considerable industrial potential. Had Japan destroyed the US carriers at the Battle of Midway in June 1942, the US would have been in no position to stop them, and Japan could have conquered the rest of the Pacific Ocean and shell the US naval construction yards on the West coast, all that in total impunity. 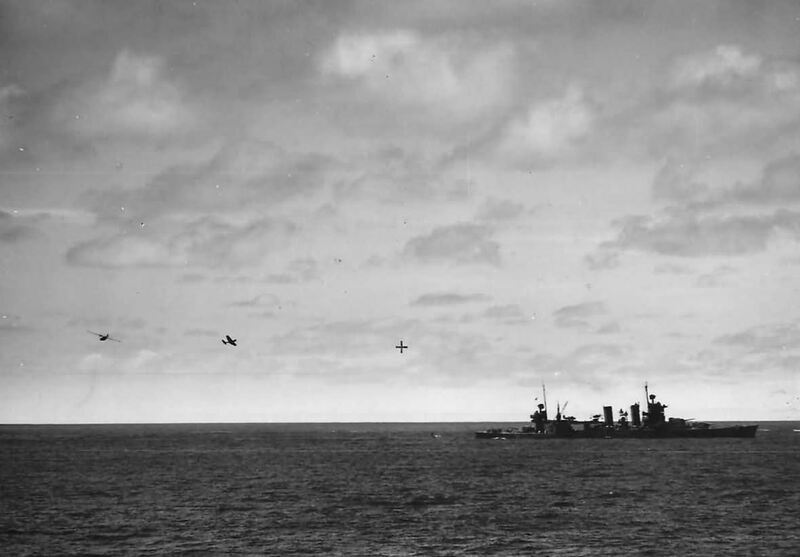 As we all know, the Americans were able, by luck, to sink the Japanese carriers at Midway, ensuring that the situation was forever tipped in their favor. What responsability had the US in the war? This is a wild theory so bear with me. Since the beginning of the 20th Century -- since the end of the war of 1904 (Japan vs. Russia) --, the US had been hatching some kind of longterm plan to virtually control the Pacific Ocean. Japan always knew one day, they'd have to face the US; likewise, the US always knew that their main rival in the Pacific was Imperial Japan. Indeed, Japan was the only major military and naval power in East Asia. Even then, the US greatly underestimated the capacity of the Empire of Japan to wage war at sea, even weeks after Pearl Harbor. Nevertheless, they knew they'd have to fight one day. The naval treaty of 1921, which limitated the naval forces of each signing countries, the second treaty of 1930, then the third in 1936, were quite annoying for Japan, which needed to keep a strong naval force, being an island nation. The oil embargo especially, lead by the Americans, was a huge blow for Japan. Just after the 1904 war, in the ensuing negociations, US took the side of Russia, which denied some of Japan's hard-earned spoils of war, namely more territories. Some could argue the US did all that to push Japan to war. Indeed, the US were sure to win in a naval war against Japan (or in any case, they were sure it would be an easy war). East Asia is an essential part of the world for the US: a number of precious resources can be found there, and most importantly, keeping East Asia under US control would mean the total safety of the US West coast. So it was only natural for the US to be willing to keep East Asia under their control. Since the US victory in 1945, Japan is nothing more than a US colony really. It may sound provocative but with no standing army and running on a constitution written and handed to them by the US after the war, Japan is, still today, totally under US, let's not say control, but at least very strong political influence. In that way, one could say the US have reached their longterm goal of "securing" East Asia, and by extension, the whole Pacific Ocean. The US were allied with China for a long time, and now, with China as a strong economic rival, it's even more important for the US to keep Japan under their influence. Ehh, it has a few holes in it. ""The naval treaty of 1921, which limitated the naval forces of each signing countries, the second treaty of 1930, then the third in 1936, were quite annoying for Japan, which needed to keep a strong naval force, being an island nation."" The naval treaties established a 5:5:3 ratio in tonnage between the U.S., UK, and Japan. (And some other nations were involved, but let's skip them for now.) This hurt the U.S. and UK more than it did Japan, since their industrial output vis a vis Japan was greater than those ratios, and both of them had to scatter their fleets more: The Americans between the Atlantic and Pacific, and the British all over the world. 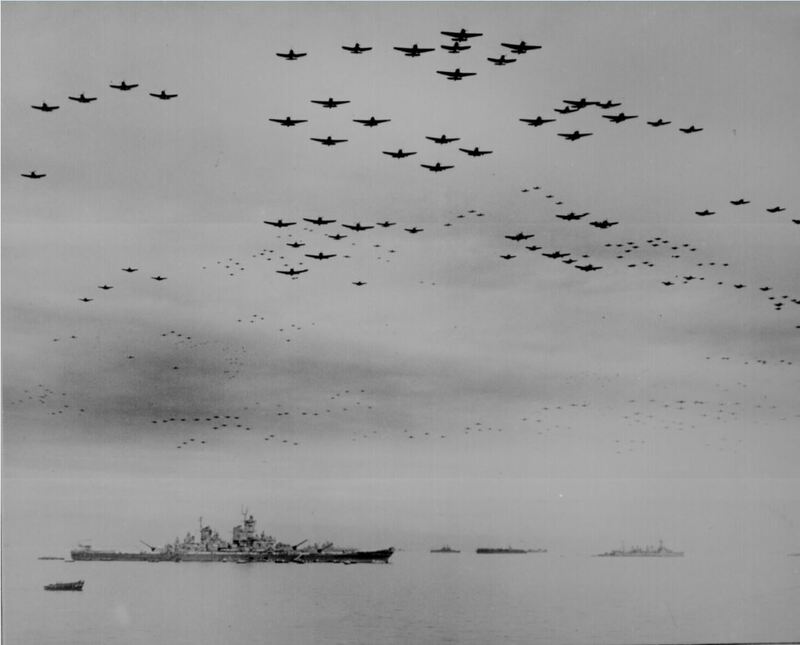 Even at 3:5 inferiority, with the U.S. fleet more or less split up half to each ocean, means that the Japanese have the short term advantage in the Pacific, not a disadvantage. ""The oil embargo especially, lead by the Americans, was a huge blow for Japan."" This was done after great deliberation and long term trading, where Japan got over 80% of its oil from the U.S. Turns out attacking their allies for years pisses some people off. ""a number of precious resources can be found there, and most importantly, keeping East Asia under US control would mean the total safety of the US West coast. So it was only natural for the US to be willing to keep East Asia under their control."" U.S. wanting to control the Pacific is based on notions of trade and ability to navigate. The U.S. was not importing resources from the Far East in the early 20th century, they were mostly exporting. And the notion that someone would invade the U.S. west coast is laughable. Japan hadn't the logistical capability to meaningfully try, and if they did, they'd be overwhelmed by America's greater population and industry.